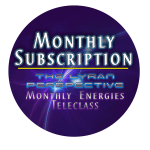 Enjoy The Lyran Perspective and Monthly Energies Healing Each Month! In these accelerated times of Ascension, it is helpful to have a touchstone of support and guidance to help navigate your progression. 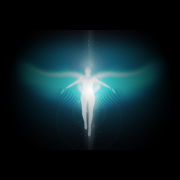 These programs are a powerful tool to assist your Ascension. You can begin a subscription at any time. You will have access to the live calls or the replay, which is available for one month. You can cancel your subscription at any time, though there are no refunds for unused portions. Save 25% when you subscribe to both teleclasses. Save 25% off the regular price when you subscribe to both classes monthly! This will offer you amazing support and progress as you change your life into a creative flow that is more interactive with the subtle realms integrating consciously into the human experience. This changes your life and offers a path of understanding to those around you, just by your example. You can listen live or to the replays, which are available for one month after each call. 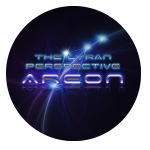 Areon, the Lyran Council of Time, are our cosmic fore-bearers coming forth at this time to assist our evolution into fourth density. Their loving counsel assists navigation of the mental and emotional changes that will ease your evolution into a conscious, loving, empowered sovereign. This monthly subscription gives you access to a monthly channeling and Light Language healing with Areon. You can listen live or to the replay, which is available for one month after the call. 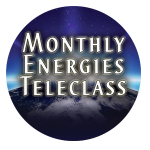 The Monthly Energies Teleclass is a profound tool of support for the current Ascension energies. 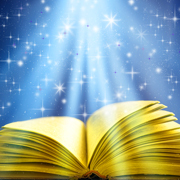 Each month Jamye reads the current energies. She is guided to focus on a topic that correlates with the overall energies of the year and the month, in a progression of evolution that helps you navigate the current flow that Lightworkers are experiencing. 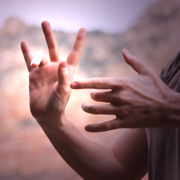 This helps you step into your conscious creative glory and ease through these powerful changes. You can listen live or to the replay, which is available for one month after the call.